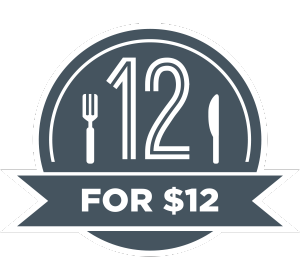 MATCH RESTAURANT & GRILL: 12 meals for $12 each, available 11:45am to 2:30pm 7 days per week, Members $12 / Non-Members$13.40. MATCH RESTAURANT & GRILL: 10 Club favourites to choose from, all only $15.90* each. Available 7 days for lunch or dinner. Non-Members pay $17.70. STAR GRAZE: 6 tasty items for only $8.90 for Members, ready in 15 minutes or its free! Choose from pie, quiche, filo, panini, soup or salad of the day.  Members can collect a payout of $500 or more and receive a free Meal Voucher! STAR GRAZE: 25% off the non-members price of all coffees! 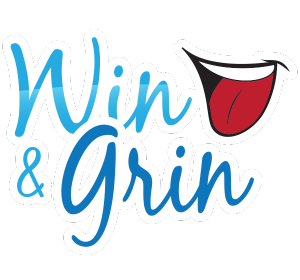 Free to play with awesome prizes, no team too big or small! Have you got what it takes to outsmart us? 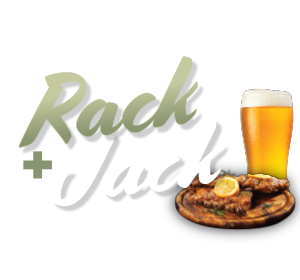 STAR GRAZE: Your choice of Ribs and a pot of Iron Jack for only $14.90 for Members. Non-members pay $16.60. MATCH RESTAURANT & GRILL: Members can enjoy the Roast of the Day or Curry of the Day for only $9.90 each at Lunch or Dinner on Mondays, plus receive a complimentary slice of the Cake of the Day! 5 x $50 meat trays up for grabs each week. All proceeds going to community groups. No limit Mammoth Members Draw! Jackpot starts at $10,000 and increases by $250 per week until won. Simply be in the Club for your chance to win. 5 lucky winners have the chance to win up to $1,000 cash every Tuesday in the gaming lounge plus a $250 bonus draw at 10pm! 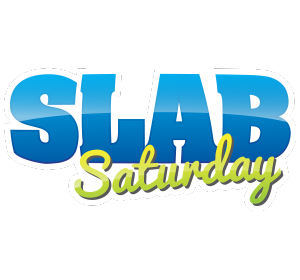 Earn entries from 7pm. 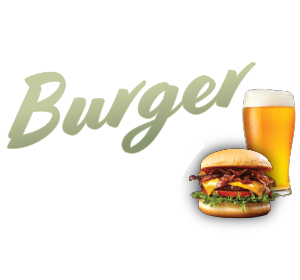 STAR GRAZE: Your choice of Burger and a pot of Beer for only $14.90 for Members. Non-members pay $16.60. MATCH RESTAURANT & GRILL: Members can choose any meal from our Club Classics Menu and pay only $12! A saving of $3.90. 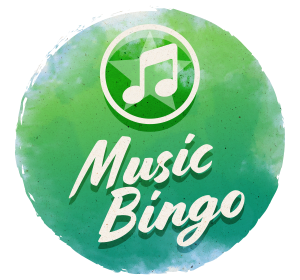 This is not your typical nanna's bingo! Free to play with great prizes, no team too big or small. 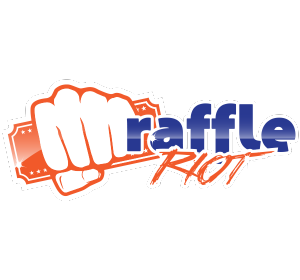 Great cash prizes including a $1,000 cash jackpot. 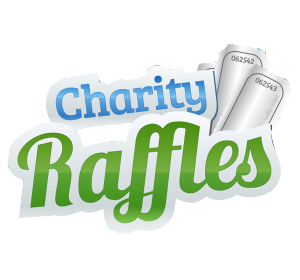 Members purchase a $5 ticket in our charity raffle to play FREE bingo. 6 lucky winners will have the chance to win up to $1,000 cash. Earn entries in the gaming lounge from 11:30am. 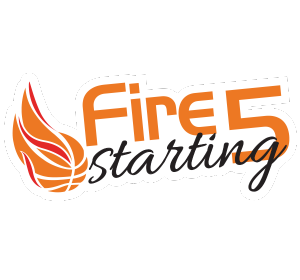 Meet a different Townsville Fire player each week with a fantastic variety of prizes up for grabs. MATCH RESTAURANT & GRILL: Five for $5 – members can choose from 5 items for only $5 each at Match Restaurant & Grill! STAR GRAZE: Purchase any noodles or stir-fry from Star Graze and receive one (1) post-mix softdrink or pot of beer or glass of house wine. 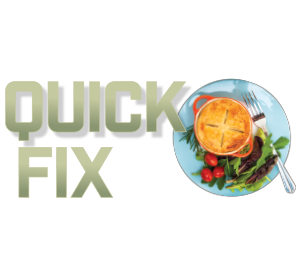 Over $1,000 worth of groceries and $250 in cash prizes to be won each week. Play the gaming machines from to gain entries. A great variety of prizes up for grabs, with all proceeds to junior and senior player development. 2 chances at a $15,000 member's draw every week! Draw 1 at 7:30pm, draw 2 at 8:30pm - be a financial member & present for your chance to win! Draw time subject to change due to NRL broadcast. 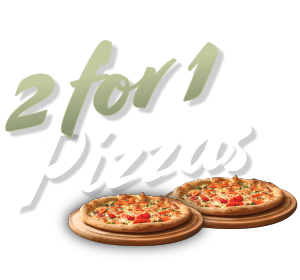 STAR GRAZE: Purchase any Pizza and receive the second Pizza free! Pizza of lesser value is free. MATCH RESTAURANT & GRILL: We're winding back prices to the good old days! 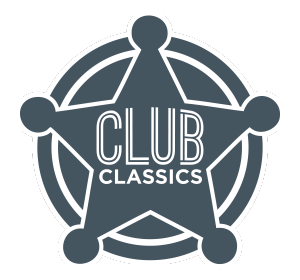 Members can choose any meal from our Club Classics Menu and pay only $9.90! 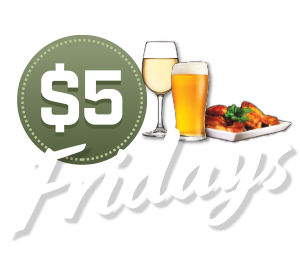 STAR GRAZE: $5 tasting menu every Friday! 5 winners have the chance to spin the cash wheel & win up to $500 cash in the gaming lounge. 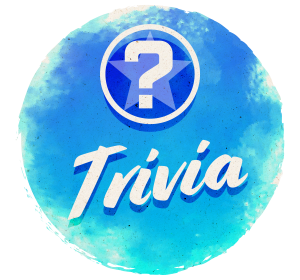 50 prizes must be won every week. Draw time subject to change due to NRL broadcast. 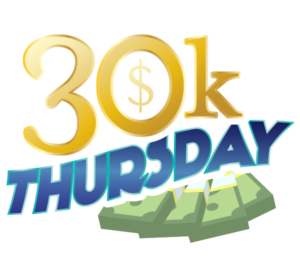 Swipe your card between 4pm - 8pm or play the gaming machines from 7pm for your chance to share in our $2,000 cash giveaway drawn between 7pm - 10:15pm! 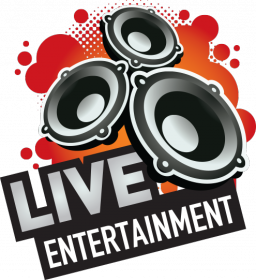 Live entertainment in Next Lounge Bar with Townsville’s best soloists. PLUS party the night away with duos every Cowboys Home Game. 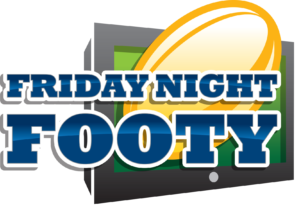 All the NRL action live on our HUGE 84" TV screens every Friday night. Give life to your old UBET tickets with 5 draws for your chance to win the cash pool. Our UBET bonus ticket draw. 4 x 6 packs must be won every week. 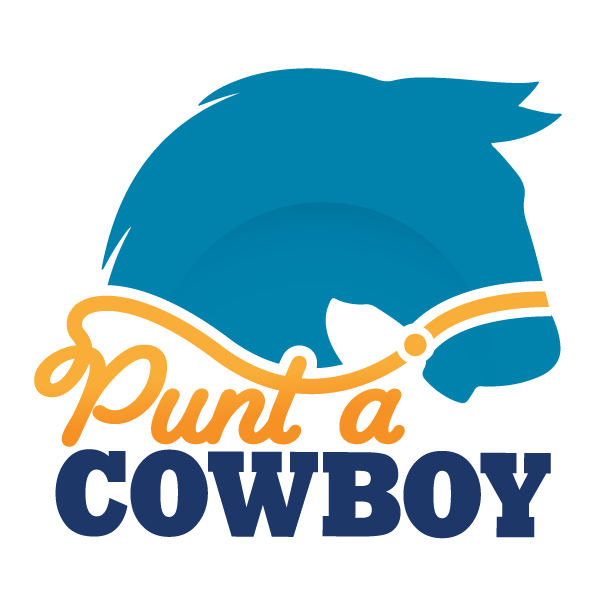 Your chance to compete in a UBET tipping competition against the tips of Cowboys legend Aaron Payne every Saturday. A delicious sausage sizzle in Sidelines Sports Bar for just a gold coin donation, with all proceeds to the Cowboys Community Foundation. Diamond & Platinum members can swipe their card to receive 750 Bonus Points for Diamond members or 1,000 Bonus Points for Platinum members. 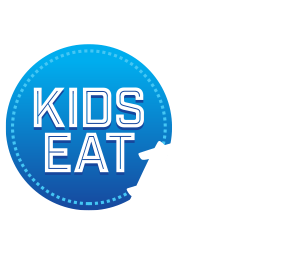 STAR GRAZE: Receive one free kids meal with every adult meal* purchased. Adult meals include Burgers, Pizzas, Share Plates, Wings, Ribs and Main Meals. Great prizes and all proceeds going to community groups. MATCH RESTAURANT & GRILL: Members can purchase any steak from the menu at Match Restaurant & Grill for dinner for only $19.90 - save up to $16! Non-members pay full price. 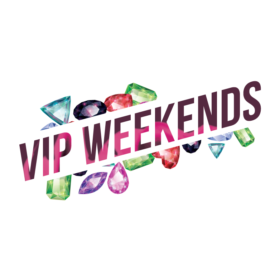 Ruby & Emerald members can swipe their card to receive a free bonus point prize of 250 Bonus Points for Ruby members or 500 Bonus Points for Emerald members.